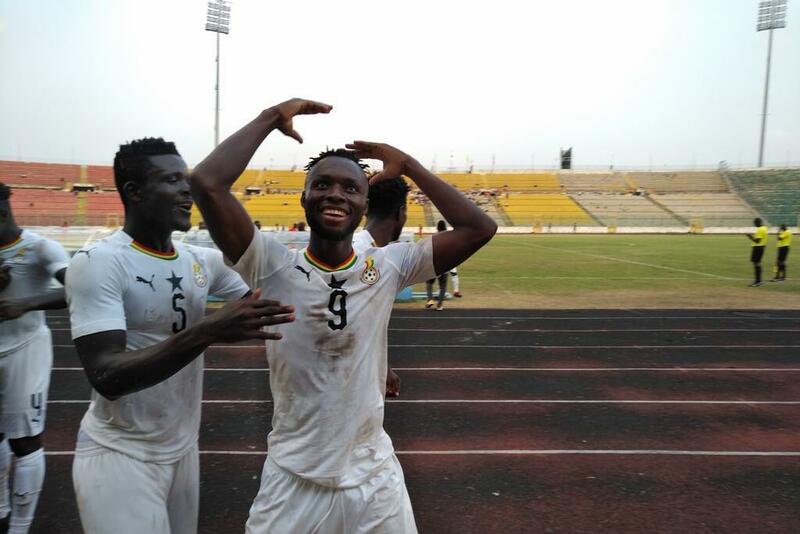 Ghana’s U-23 side, The Black Meteors, have taken a commanding first leg lead over their Gabonese counterparts in their quest to qualify for the African Nations Olympic Qualifying Competition in Egypt later this year. A goal in either half from Kwabena Owusu and Bernard Tekpetey complimented Osman Bukari’s late brace to ensure a resounding and impressive first leg victory for Coach Ibrahim Tanko’s charges. The Gabonese put up a brave fight, but the Meteors were focused and determined to carry the day and put themselves in pole position to ultimately secure Ghana’s first appearance at the Olympic Games since 2004. The Meteors will be confident of securing passage into the next round of the qualifying process, after comfortably dispatching Togo 5-2 on aggregate in the previous round. The Professional Footballers Association of Ghana (PFAG) extends a well-deserved pat on the back to Coach Tanko and his technical team as well as the entire playing body for their hugely impressive victory. We encourage them not to rest on their oars, but to go for the kill in the second leg away in Libreville on Tuesday. A big kudos also goes to the teeming fans who turned up at the Accra Sports Stadium in their numbers to cheer the Meteors onto victory. The PFAG is here with you and for you on your journey to the Tokyo 2020 Olympic Games! !